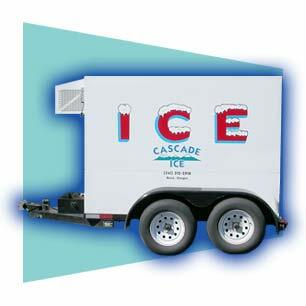 Cascade Ice offers a wide variety of equipment for all your needs, from single door merchandisers, self-contained towable trailers, all the way to 27’ trailers. Whether you need a cool solution for just a day, or even several months, we’ve got the gear answer for you. All of our equipment is serviced, inspected, and maintained in accordance with suggested manufacturer requirements. 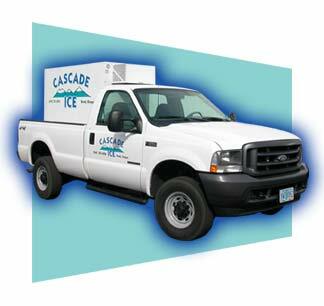 In addition, Cascade Ice performs monthly inspections on all vehicles and trailers outside of these requirements. This ensures that customer can have piece of mind that and reduce the chance that there’ll be no equipment failure or defects while the rental term is in effect.